Something [someone] that holds the various elements of a complicated structure together. This truly defines the role of a paralegal in today’s ever changing legal field. Often, what comes to mind when you think of the role of a paralegal are things like drafting documents, scheduling meetings, and taking notes. But that’s so 20th century, and the role of paralegals is rapidly evolving, with traditional responsibilities being augmented or even replaced by new focus areas and opportunities for advancement, thanks in large part to the rise of E-Discovery. More and more, in-house e-discovery teams require a dedicated project manager to coordinate operations between the team members with more specialized roles, namely attorneys and IT experts. Often this role is filled by paralegals, many of whom bring the best of both worlds to the table: a background in law and legal procedure along with tech savviness, making them perfect for the job. 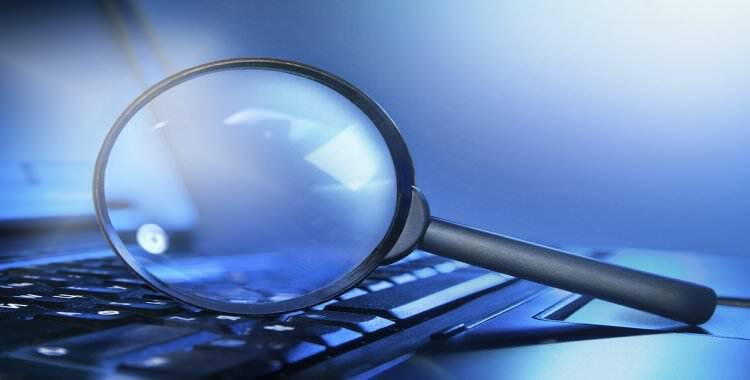 E-discovery projects rely on contributions from an array of professionals who have other day-to-day responsibilities so it’s a must that roles and responsibilities are clearly and carefully defined, or work simply will not get done. Paralegals function as the glue that binds the team together. Having a well-documented process helps ensure that individual tasks get done correctly and efficiently, and it should be process-specific and highly detailed. Think of it as a playbook of sorts. Keep in mind, people switch roles, leave the company, and systems are constantly changing; the playbook helps to ensure that when people are thrust into new roles or forced to engage with new technologies they at least have some authoritative resource to help guide the way. Northwest’s Paralegal Studies Program offers students a well-rounded educational experience necessary for their absolute success in our program and in the legal field. Our students gain experience in drafting various legal pleadings, correspondence and other documents, coupled with the experience in legal research and technology; whereby, students continue to develop their writing, research and technology skills utilizing such tools as WestlawNext, Clark County Courts, Odyssey, Clio, and other such programs. Upon completion of their course studies, students venture on to their 300-hour externship with a law firm they may improve their skills and gain experience on actual cases and utilizing various programs, under the direct supervision of an attorney. Students then earn an Associate Degree in Paralegal Studies from Northwest Career College.